12:09 a.m. 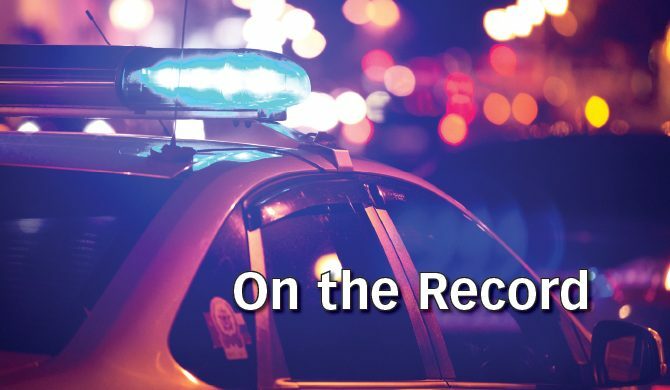 In Craig, officers investigated a report of domestic violence. 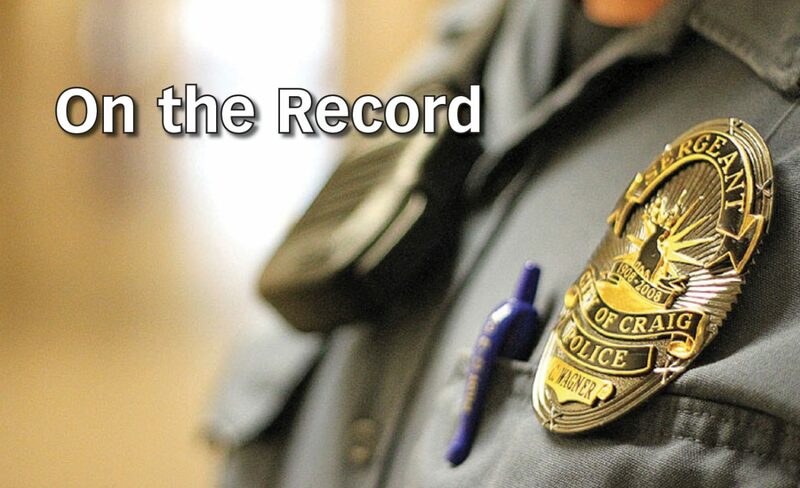 11:41 a.m. On the 300 block of Green Street, officers responded to a report of fraud. 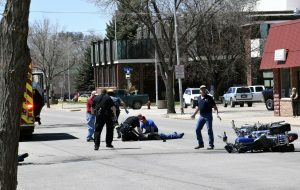 12:11 p.m. At Elkhorn Apartments, officers responded to a report of a hit-and-run crash. 12:27 p.m. On the 400 block of Tucker Street, officers investigated a theft. 6:44 p.m. On the 1700 block of West Drive, officers received a call about a power, gas or phone incident. 8:22 p.m. On the 1000 block of Lincoln Street, officers investigated a report of harassment. 10:35 p.m. At the intersection of West Seventh and School streets, officers made contact with a pedestrian.